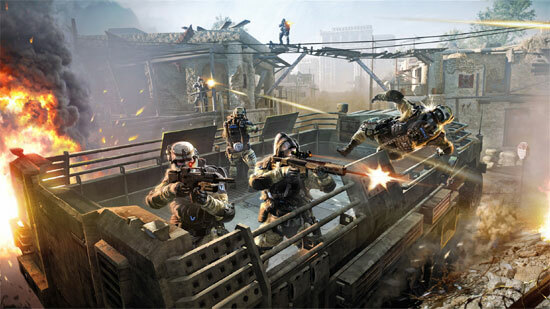 Crytek’s first online FPS called Warface is a military shooter in a near future setting. It offers a cinematic experience with next gen visuals, AI and physics based on Crytek’s proprietary CryENGINE® 3 game development solution. 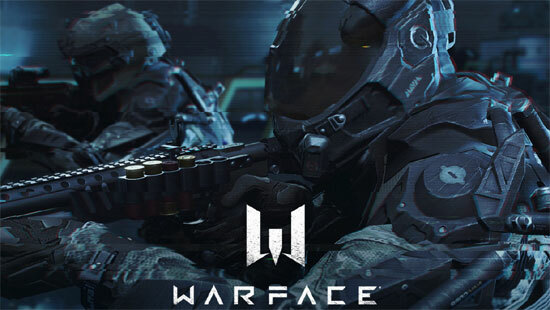 Warface provides gamers with a constantly updated extensive PVE universe full of dramatic multiplayer co-op missions, a full set of class based PVP and will be available for PC. This new Crytek IP is especially dedicated to the Korean and other Asian markets and is co-produced by Crytek Seoul. 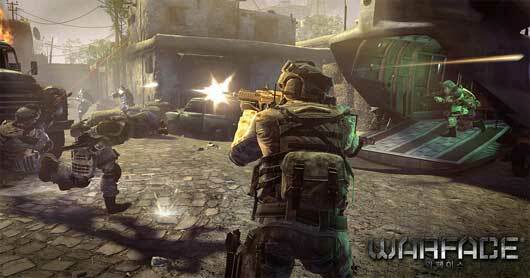 Warface is supported by a free-to-play business model. If they can make a good voicechat with separate channels for team and squad, I could see it happen, but without that it will most likely be running around like headless chickens.